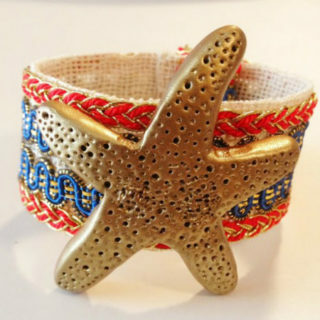 It’s not quite here yet, but we promised that spring is coming! 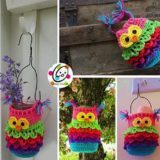 While you wait for the snow to melt and the sun to feel warm again, why not do some crafting to prepare you for the season? 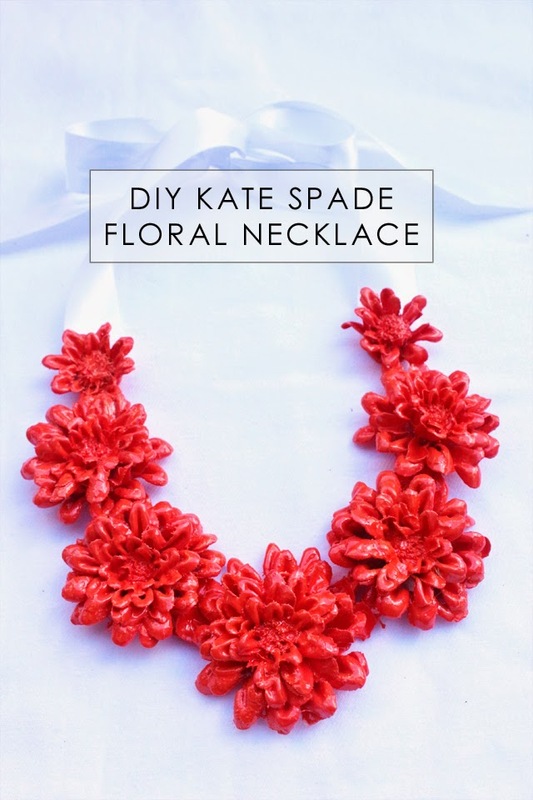 Check out these fabulous DIY floral jewelry pieces that are perfect for the spring time season! 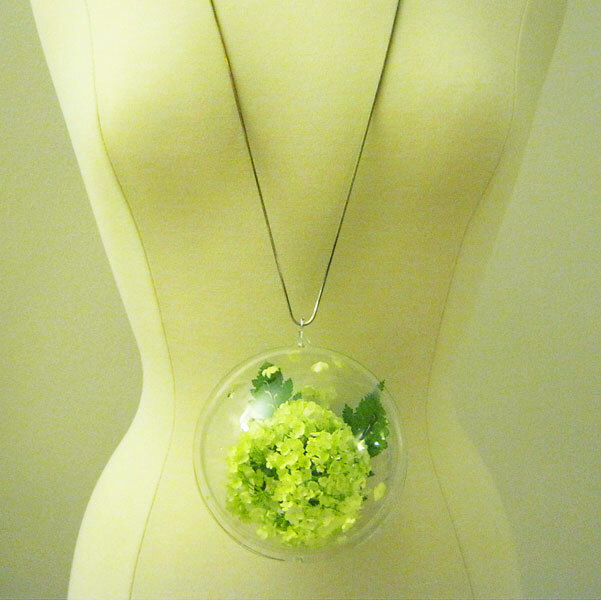 Clossette shows you how to create this unique piece using a chain, a clear plastic ornament ball, and some fresh hydrangeas! 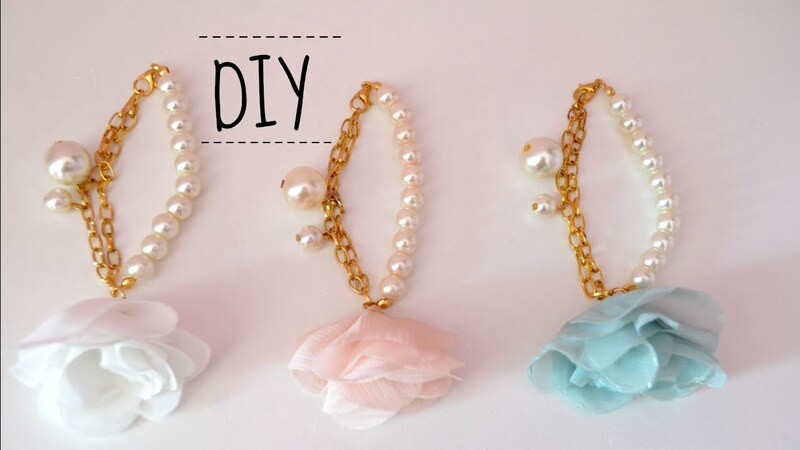 Sometimes you just need a tiny, simple flower accent! 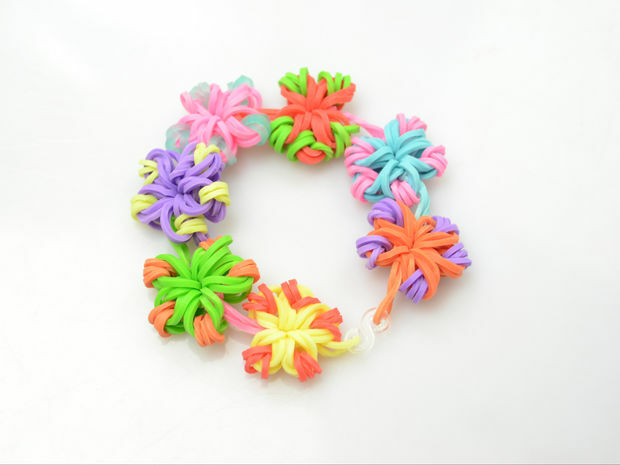 These floral rubber band bracelets are perfect for kids. 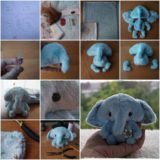 Get the tutorial on Instructables. 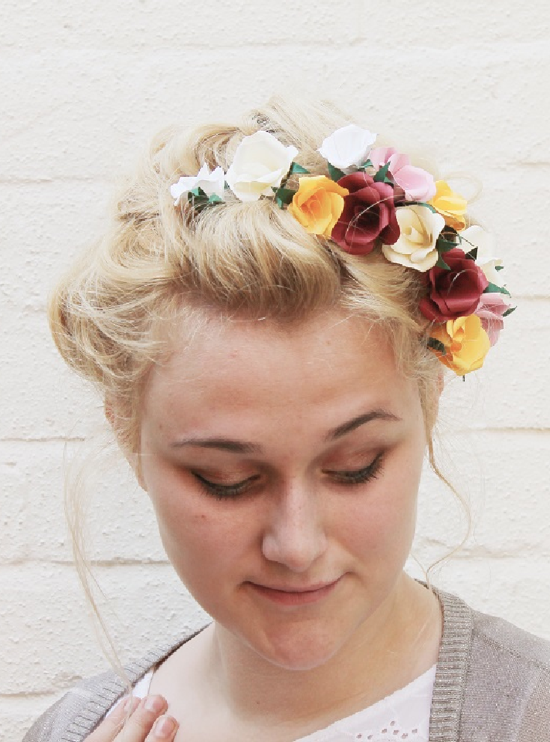 Petals made of paper and some wire bent into a spiral are all you need to create Paper & Stitch‘s beautiful twist-in hair accessories! 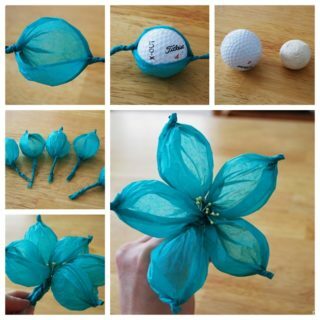 Fabric flowers give you floral detail without wilting. 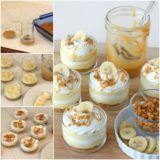 Check out this tutorial from Sustainable Patch! 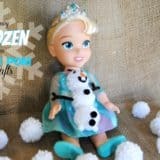 What’s better than making your own affordable version of an expensive brand’s piece? 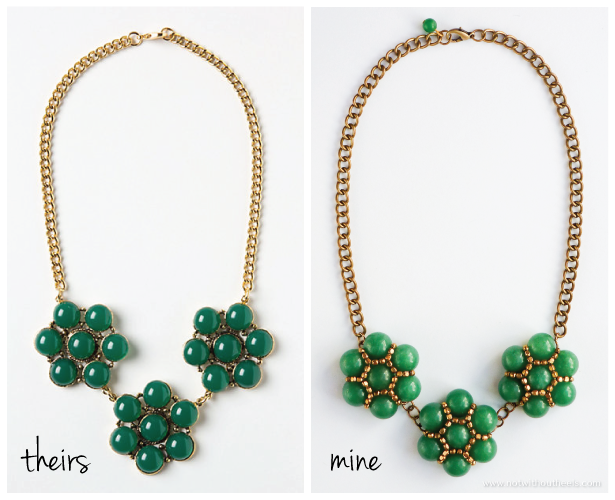 Check out how Not Without Heels remade this necklace from Anthropologie! 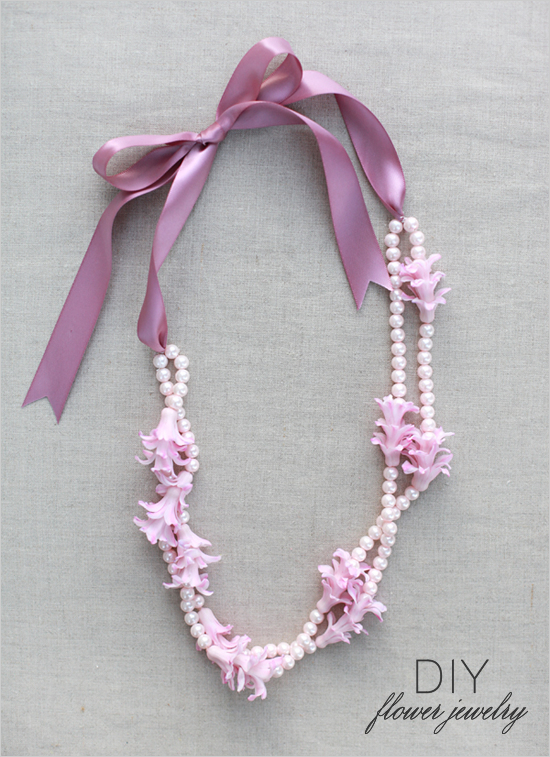 This combination of material flower and pearl beads makes for a gorgeous, delicate effect! 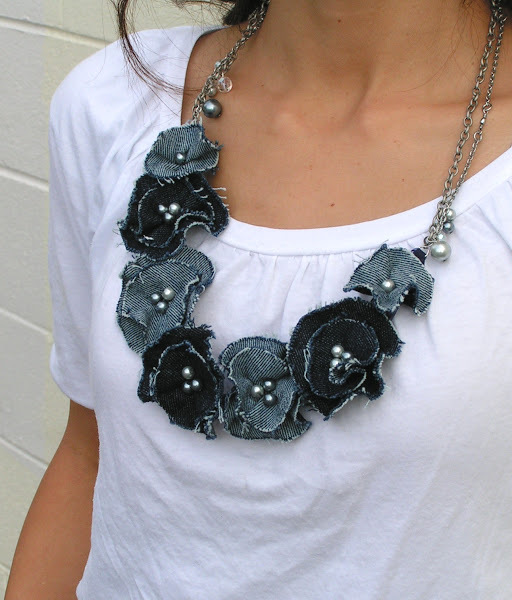 You probably won’t denim flowers growing naturally in the wilds of spring time, but who says you can’t make them yourself? 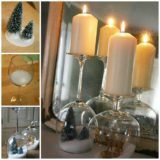 Check out how Tea Rose Home did made these ones! Nothing looks as pretty as a fresh bunch of flowers. 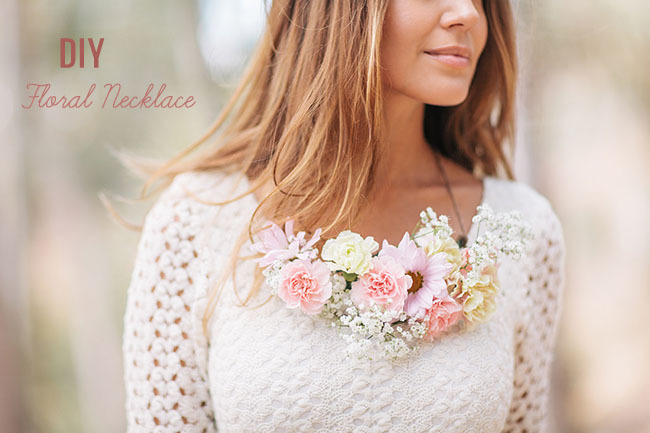 Harness that beauty by making the bouquet into a gorgeous necklace! 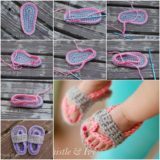 Get the steps on Green Wedding Shoes. 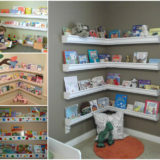 Here’s another gorgeous addition to your collection brand name recreation pieces! Take a look at how Bromeliad Living recreated this Kate Spade look. 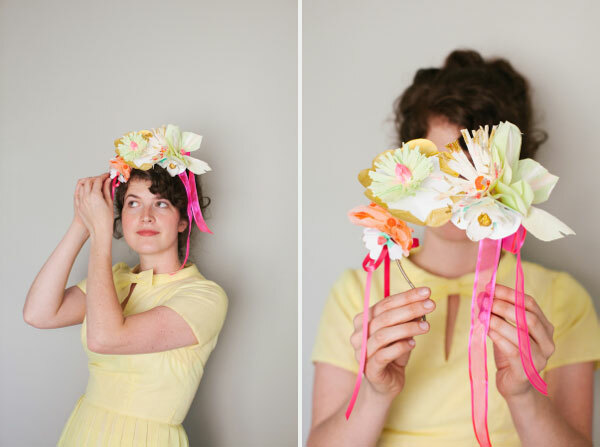 Oh Happy Day shows you how to make the fun, flirty headband in just a few simple steps! 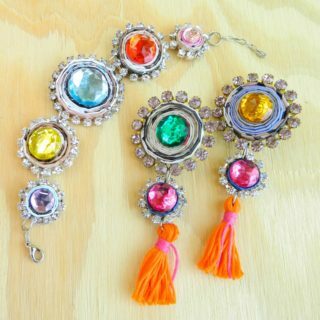 It’s perfect to wear with a cute spring dress. 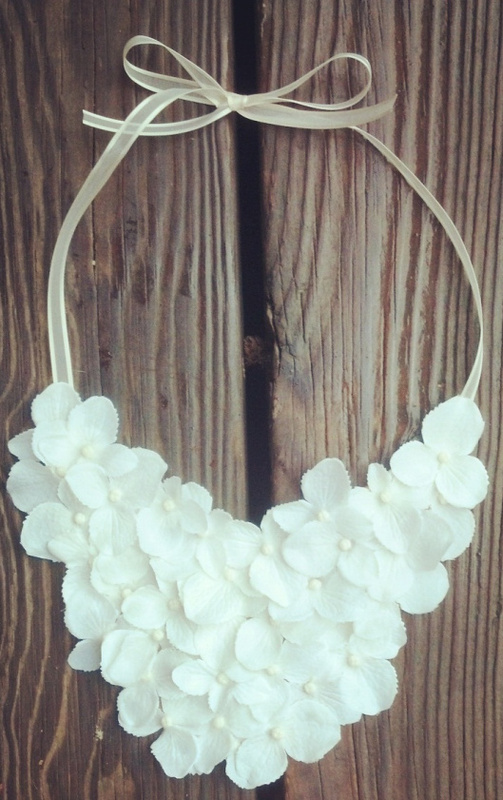 Bib necklaces are always pretty, but there’s something particularly whimsical about them when they’re made of little flowers. 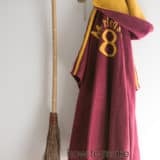 This design from Literally DIY is proof of that! 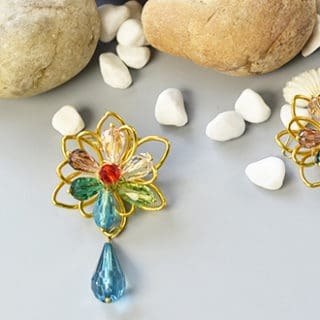 We’re not sure we’ve ever seen a prettier DIY earring design than these fresh flower and leaf earrings on Style Me Pretty. 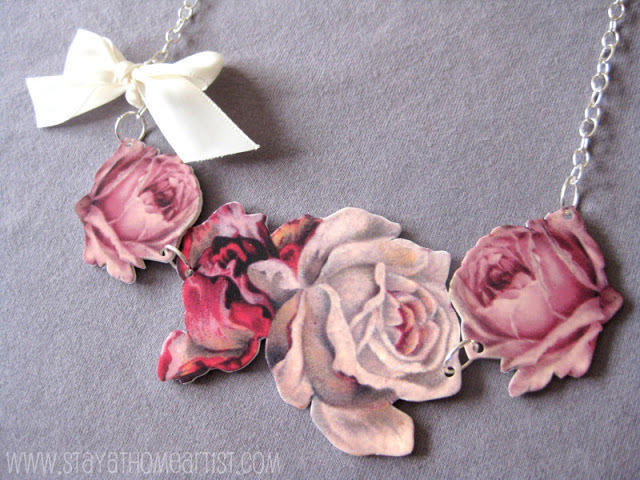 Stay at Home Artist made this gorgeous necklace using pictures of vintage floral prints… and Shrinky Dinks! 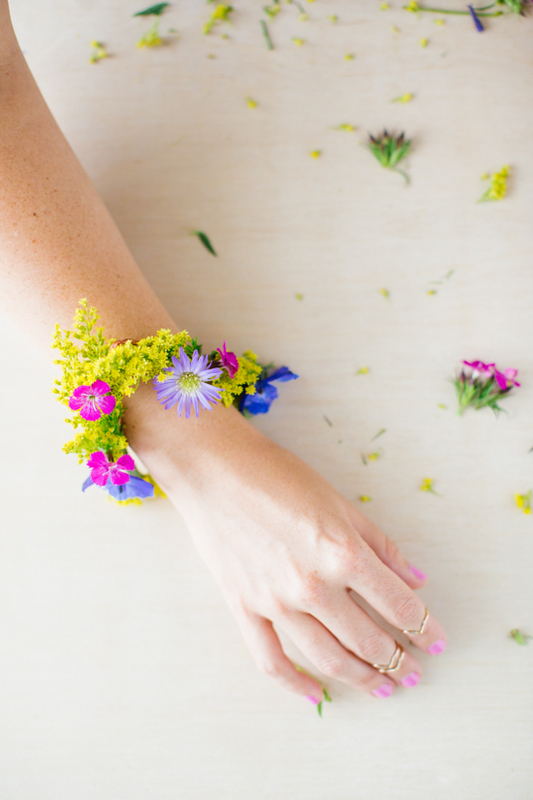 Who says a fresh flower corsage should only be worn on prom night? 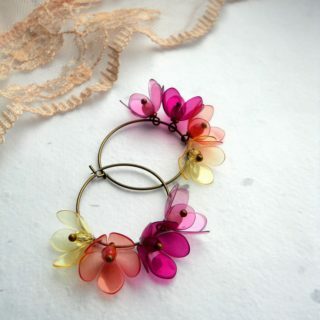 Celebrate your first Ladies’ Night this spring with a bracelet made of fresh flowers, like this one from Paper & Stitch. 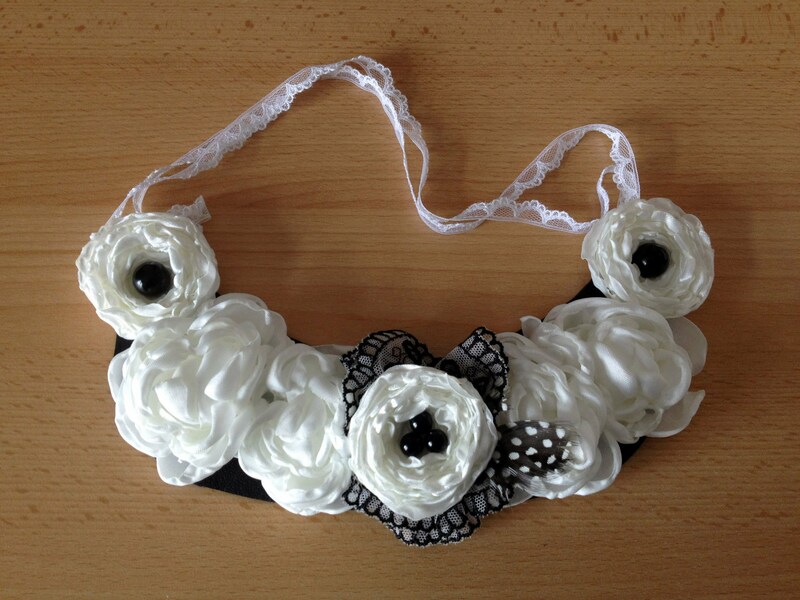 This ribbon and pearl combination from Wedding Chicks makes for a gorgeously feminine floral piece! 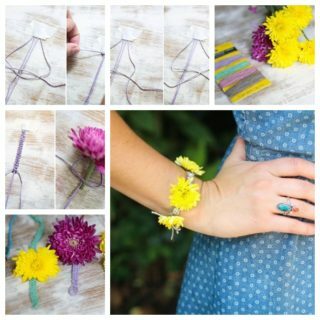 Have you made other floral jewelry designs that you don’t see here? 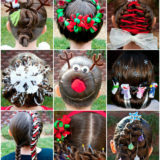 Tell us how you did them in the comments section!